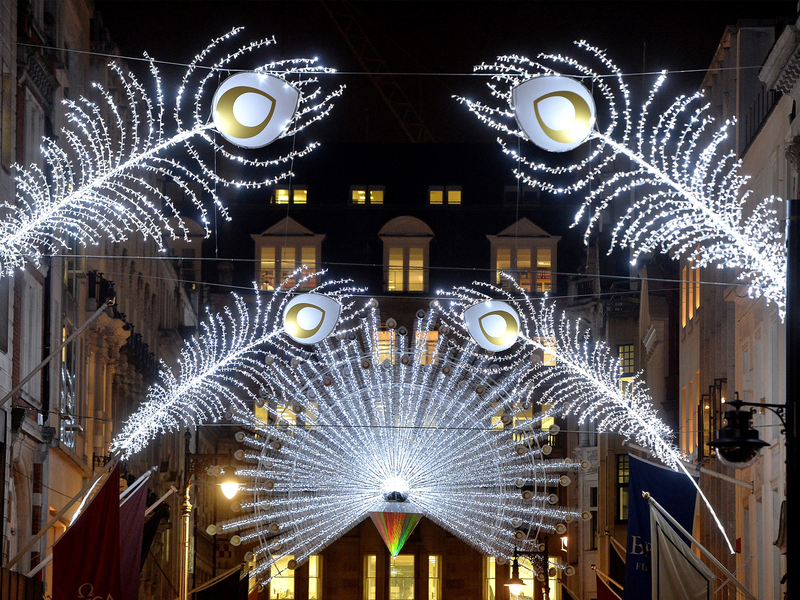 Come Christmas, London’s streets are transformed. 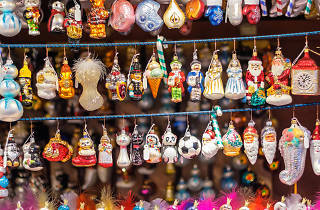 From pop-up ice rinks playing catchy pop-tunes to unique events beneath twinkling lights, it’s a far cry from the usual concrete metropolis. But let’s be honest - whether you love or loathe Christmas shopping, the crowds on Oxford Street can make even the jolliest shopper say humbug. 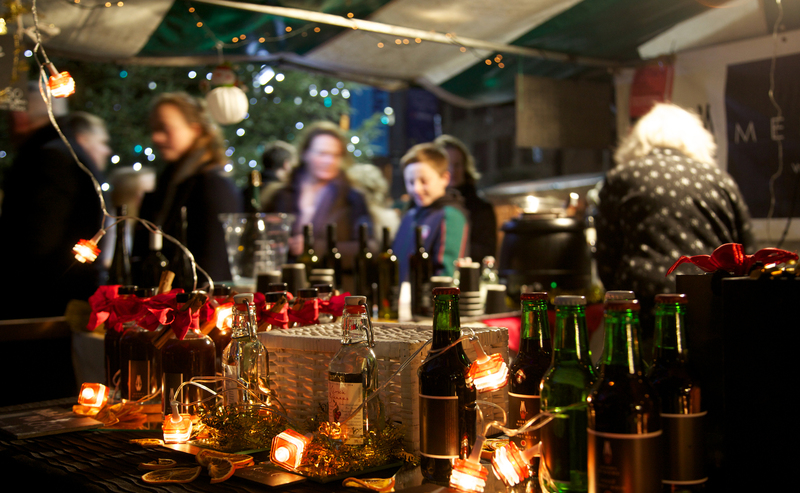 Luckily, there’s an alternative: a festive frolic through one of London’s magical markets. 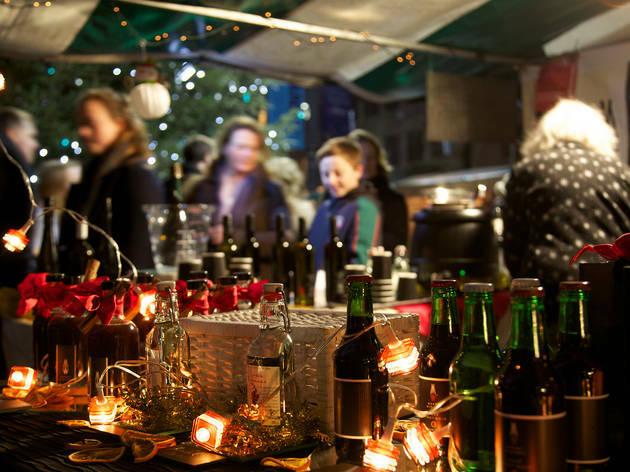 Whether you’re looking for festive food, classic decorations, arts and crafts or that last-minute gift, you can find all you want for Christmas at a London market. 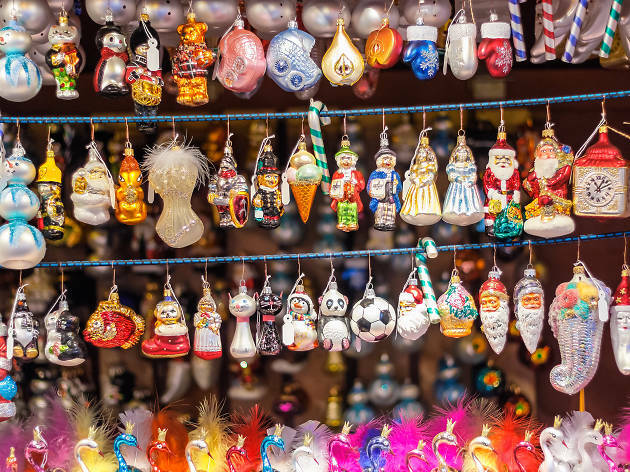 Here’s our pick of London’s best Christmas markets and fairs to help you check off your seasonal shopping list. Eat your heart out, Santa. We’ll be updating this page with more events for Christmas 2019 as they are announced. 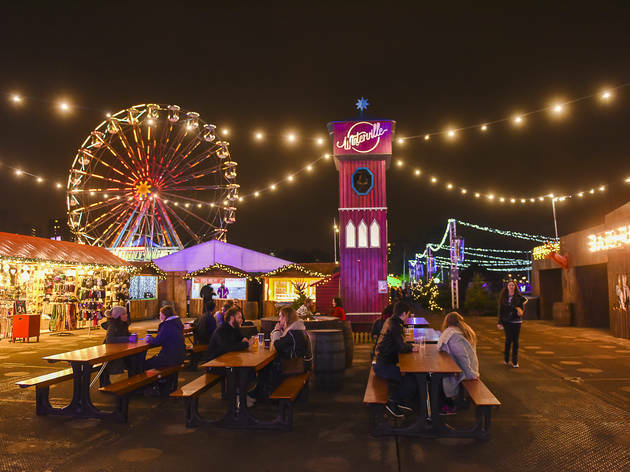 Clapham’s Winterville usually goes way beyond the usual chalets and bratwurst combo – last year they had musical bingo, Mexican wrestling and a Xmas show on a double decker bus. Expect outdoor ice skating, delicious streetfood and even crazy golf. In 2018, entry was free with an advanced ticket or event; otherwise, it cost around £2. 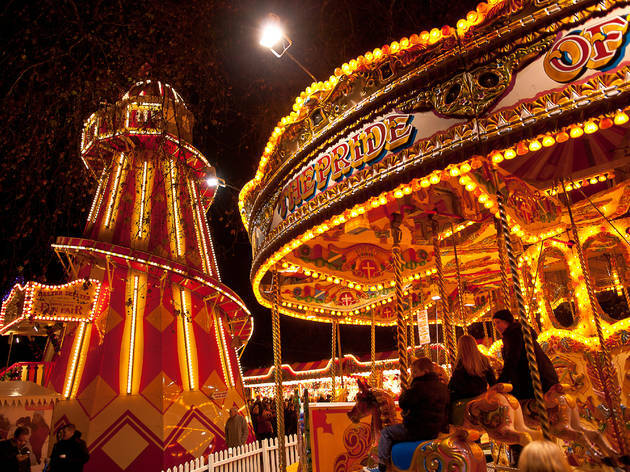 Fondue, igloos, fire pits and fairy lights – what’s not to like about Southbank Winter Festival, which usually pops up beside the Thames from November. Foodies will love it, as those Winter favourites (raclette, bratwurst) will be served up alongside international cuisine. Entry is free, just head for Hungerford Bridge. Even the Grinch would have a real job stealing all the Christmas from Hyde Park's annual tribute to festive fun. 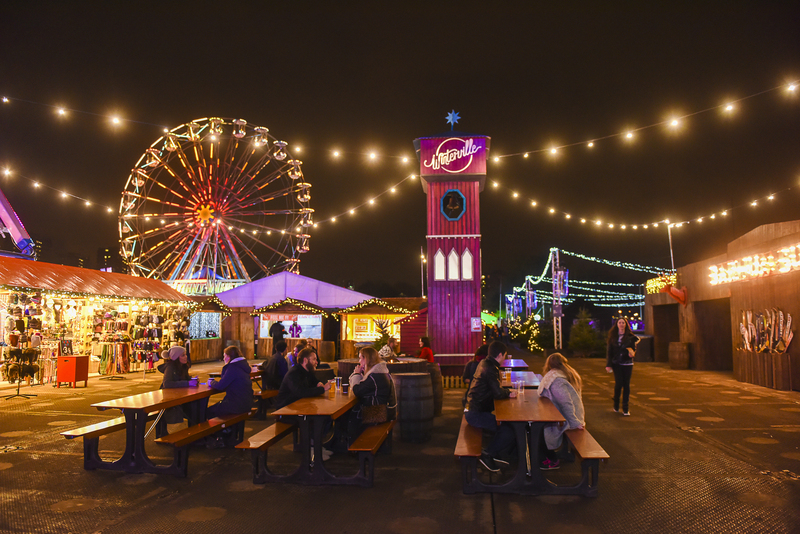 Entry to Winter Wonderland is free, and a wander past the fairground rides, around child-friendly Santa Land (including Santa's grotto) or through the markets is a real treat for Christmas megafans. 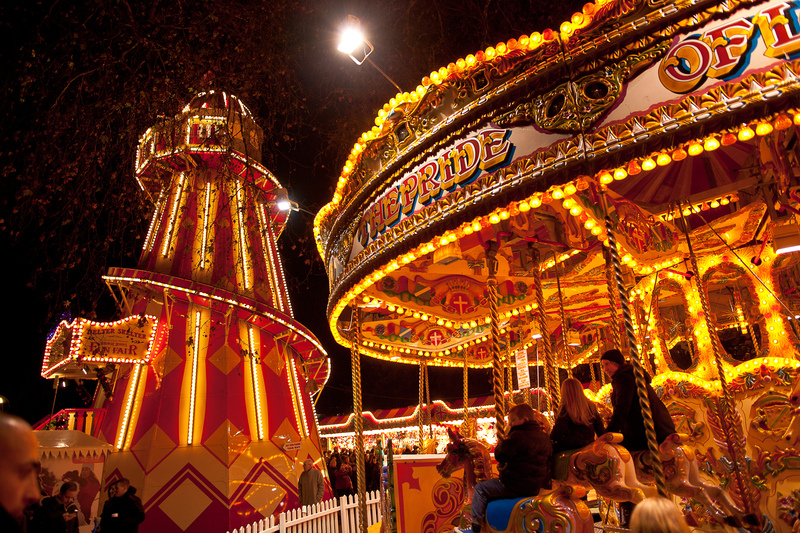 For access to the other festive activities, attractions and themed bars you’ll need to book tickets. There's nothing like the sparkle of London Christmas lights to give the city an instant festive makeover. Why not plan an outing to gaze upon Christmas lights in London ahead of a festive spot of ice skating or hitting the Christmas shops.